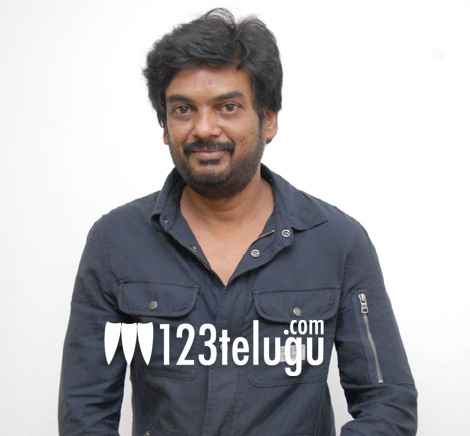 One of the most talented and maverick directors, Puri Jagan celebrates his 46th birthday today. After directing some Television serials, Puri burst on to the big scene with his debut film ‘Badri’ with Pawan Kalyan. He went to make a strong statement with Ravi Teja’s blockbuster hit ‘Idiot’. But it was Mahesh Babu’s Pokiri which made Puri one of the most after directors in Tollywood. Stars who worked with Puri have openly admitted that he is their first choice when comes to choosing a director. Puri has always been famous for completing projects in less time and delivering huge hits. Puri’s last outing was Allu Arjun’s Iddarammailatho and he is currently busy filming for a film called Heart Attack with Nitin. 123telugu.com wishes this talented director a very Happy Birthday and wonderful year ahead.